Registration Essential: Please contact 9158 9373 to secure your child's place. 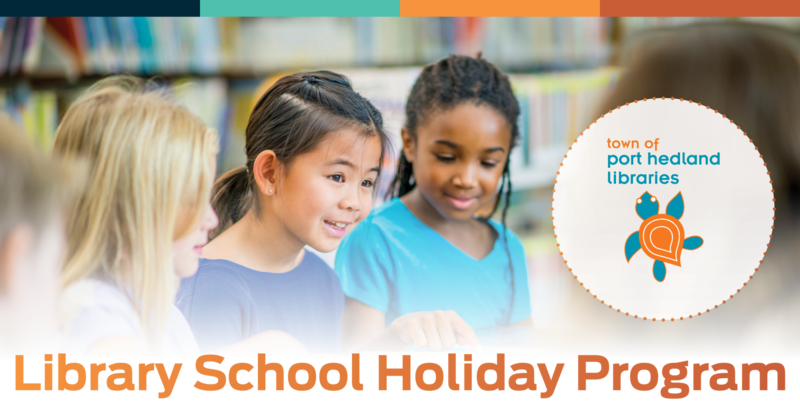 Get ready for a fun filled school holidays as pom pom pets and air dry clay pot making comes to the Libraries! This is a great opportunity for the kids to get their creativity flowing and get stuck into some craft activities.